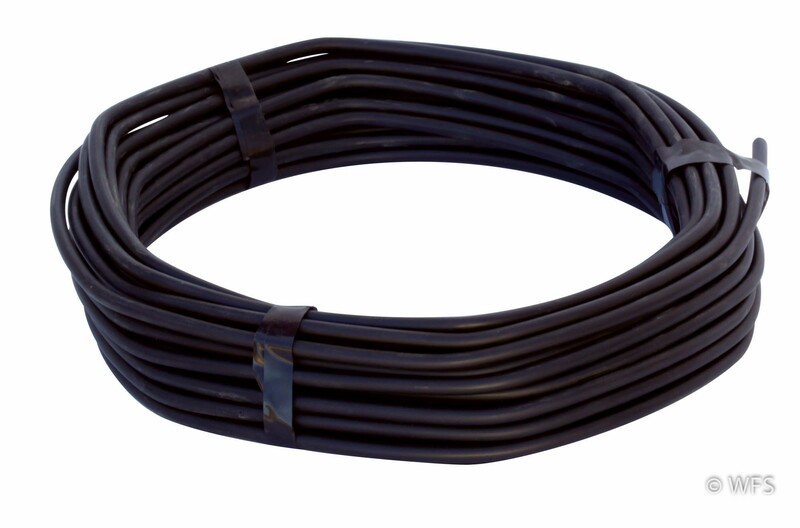 Plastic insulation covers this MaxiShock™ cable which cuts smoothly and is easily pliable for making electrical connections. Plastic insulation covers this MaxiShock™ cable which cuts smoothly and is easily pliable for making electrical connections. Can be reused. 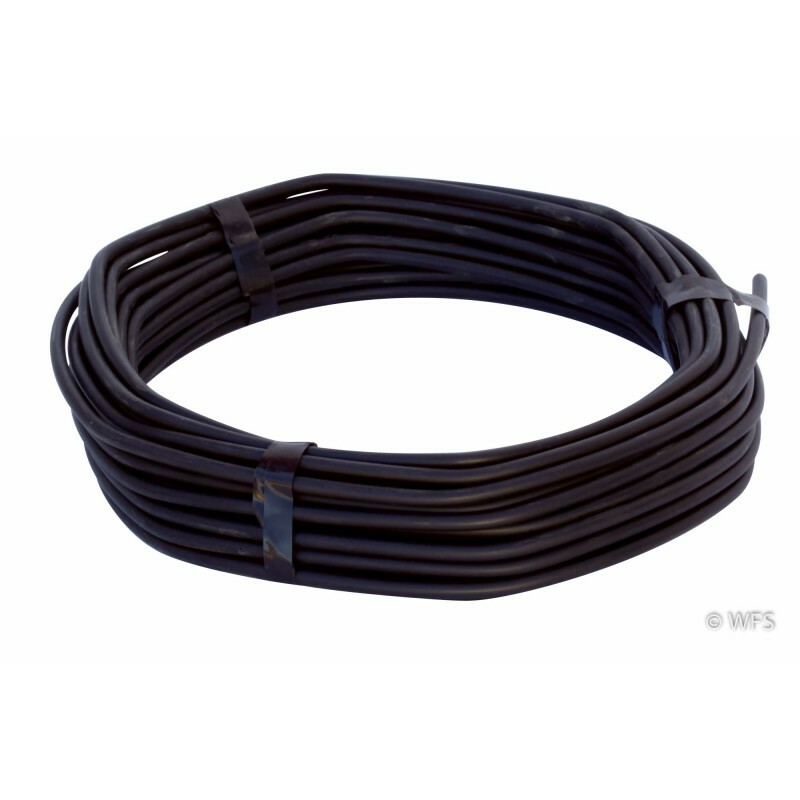 Not recommended as lead-out wire or for underground burial. Available in 50' or 100' rolls, and also sold by the foot. 2.5 x 10 x 10 "